I went to Valenzuela City to interview three leading members of the Kayumanggi chapter there: Belinda “Dang” Cunanan (age 44), Jinky Fulgencio (age 44) and Julie Peralta (age 45). 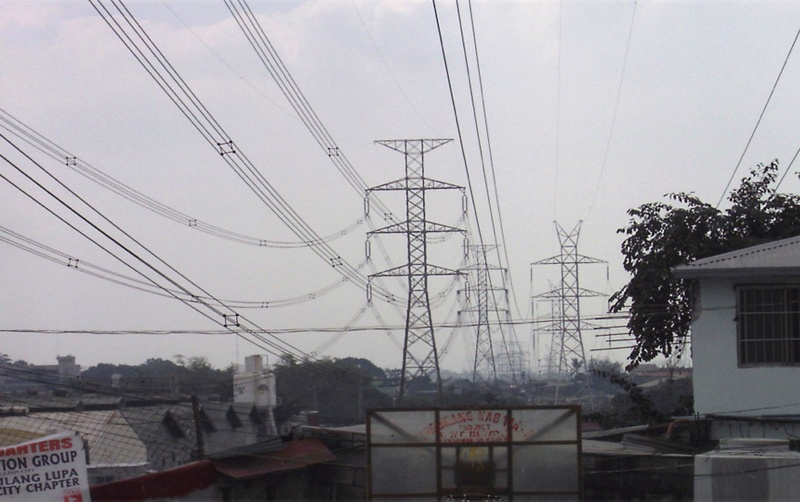 The community of Barangay Mapulang Lupa is an urban poor community collocated within a belt of factories in Valenzuela City. Even though the area is considered an industrial zone, most people living there are not defined as workers. Only one in five of the community works in a factory and he, or most often she, typically works under an outsourcing arrangement. Outsourcing involves the worker being hired and paid by an employment agency on a rate-per-piece basis. The profile of the community may at first be confusing. How can this place be considered a workers’ community when the majority of the people are, in the usual sense, unemployed? Perhaps the circumstances and stories of these three women can provide the answer. Belinda, Jinky and Julie are all married. Each has school-aged children, and they are each the primary breadwinner of their family. Their families live on small lots where they have built their modest dwellings by “rights” provided by the National Power Corporation, a government-owned company. Belinda’s husband is a person with a disability, suffering from a form of psoriasis. His condition makes it difficult for him to find work. Though he lacks in gainful employment, he contributes greatly to the execution of household chores: cleaning, cooking, laundry, childcare. He is a “househusband” and, according to Belinda, a very good househusband to whom the children are particularly attached. Similarly, Jinky’s husband is disabled too, only more severely. He was diagnosed with an inoperable brain tumor. Until recently, he was entirely bedridden and was given only a few months to live. But for some unexplainable reason, lately he seems to be getting better: a development that Jinky considers no less than a miracle. As for Julie’s situation, her husband can contribute to the family upkeep. He is employed as a security officer in the village: it is not a permanent, high-paying job, but still it is a meaningful contribution to the family’s income. A glimpse at the average schedule kept by these women can describe the daily quality of their lives as workers. All three women rise about 4 am. They each prepare breakfast for their children before the kids go off to school. Julie makes sure that she gets to the paper mill factory where she works before 5 am. For twelve hours, she works inserting as many as coil springs as possible into the side borders of school notebooks. She is what is called a piece-rate worker. She earns 90 cents per notebook she completes. On a regular day, she completes some 3,500-4,000 pieces. The undertaking earns her about 350 pesos a day (less than $8 US). She is an agency hired worker, which means she is not a regular employee of the factory and does not enjoy benefits such as social security, overtime pay or holiday pay. At 5 pm, after twelve hours of continuous work, she goes home to her family. Julie retires around 8 pm so that she can rise at 4 am again the following day, for another day of work. She works even on Sundays and holidays, for the same per-piece rate. Shortly after her children have left for school in the morning, Belinda leaves for work. Belinda provides manicurist/pedicurist services to clients by appointment or walk-in. She usually goes to the customer’s home, but will accept someone to come to her if they prefer. She earns the equivalent of a little over $2 for a combined manicure and pedicure. On a normal weekday she can earn about 300 pesos, which she augments by also buying and selling fruits, vegetables, and sundry items on weekends. Like Julie, there is hardly a day off for Belinda. Every day is a work day, to ensure that there will be food on the table or bus fare and lunch money for the children going to school during the week. After Jinky sends her children off to school in the morning, she picks up the children whose parents have arranged for her to babysit them in her home. Her entire morning is devoted to babysitting. Towards noon, she will return the children to their respective parents, and then spend her afternoon spanning the village to sell biscuits and chicharon (pork rinds), her own concoction. In a week she makes about 500 pesos on the chicharon and about 200 pesos on the biscuits. Added to the money she makes from babysitting, Jinky is still barely able to make ends meet for her family. 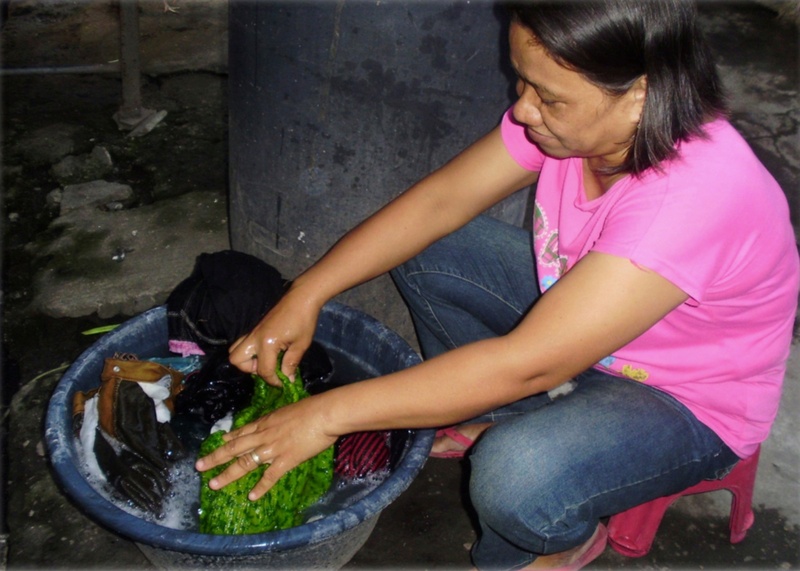 The stories from the three women workers in Barangay Mapulang Lupa, Valenzuela City typifies the situation of the majority of workers in the country—commonly called informal labor. Informal labor began to become the defining character of Philippine labor some two decades ago. It aptly explains why, despite impressive growth in recent years, chronic unemployment and poverty remain. Even amid such gloomy work and living situations, our women workers—Belinda, Jinky, and Julie—still dare to hope and dream. They do it with such a positive outlook and unflinching faith. Foremost in their dreams is the well being of each of their families, particularly the future for their children. They dream of a future that is a lot better than the lives they have known. 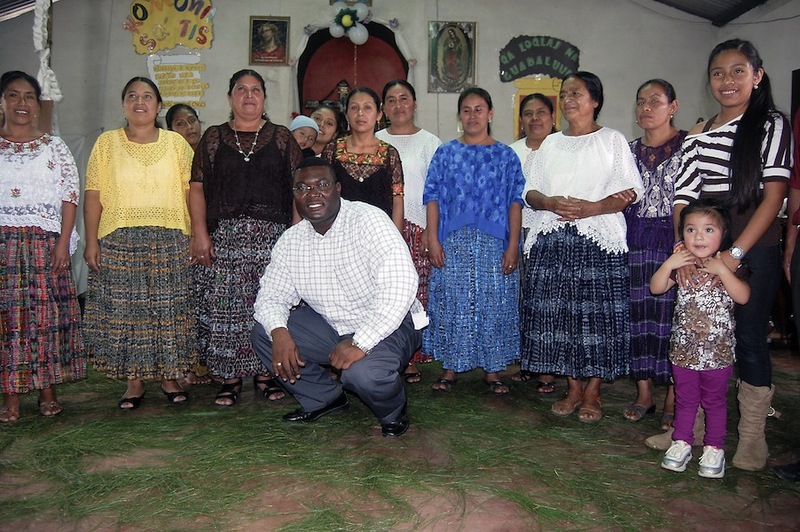 They dedicate themselves to doing all they can to bring about that dream: enabling their children to finish school and praying they will also be able to graduate college. 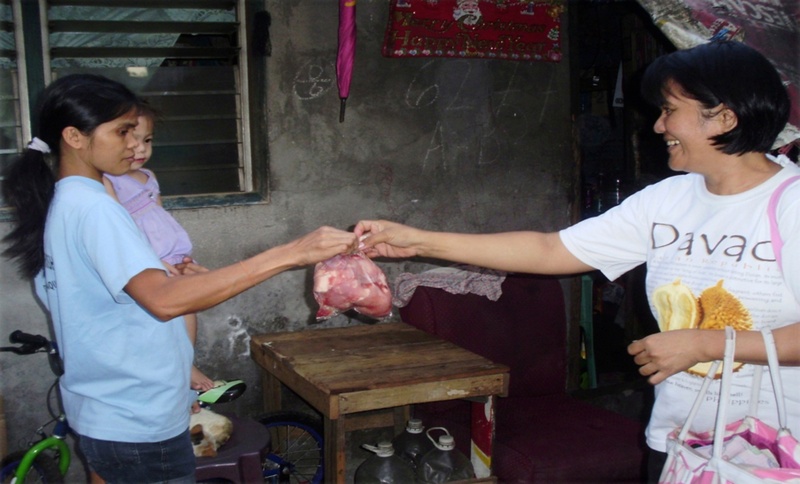 One concrete way these women pursue their dreams is through their involvement in Kayumanggi. The direct benefits that membership in the association provides include small loans for their business ventures and educational expense assistance for their children. But, to them, above these benefits is the opportunity that Kayumanggi provides them to grow as workers, family providers, and human beings. These conscientious and diligent women have availed themselves of education activities and workers’ organization seminars, values education seminars, micro-finance classes, leadership training, and more. They see their involvement in workers’ issues on the local and national levels as part of their personal growth. They see this kind of involvement as a necessary component of realizing their personal dreams but also helping to change the landscape for other workers in society. Are you interested in making a difference in the life of your brothers and sisters around the world? Check out our Resources page to learn how you can get involved!